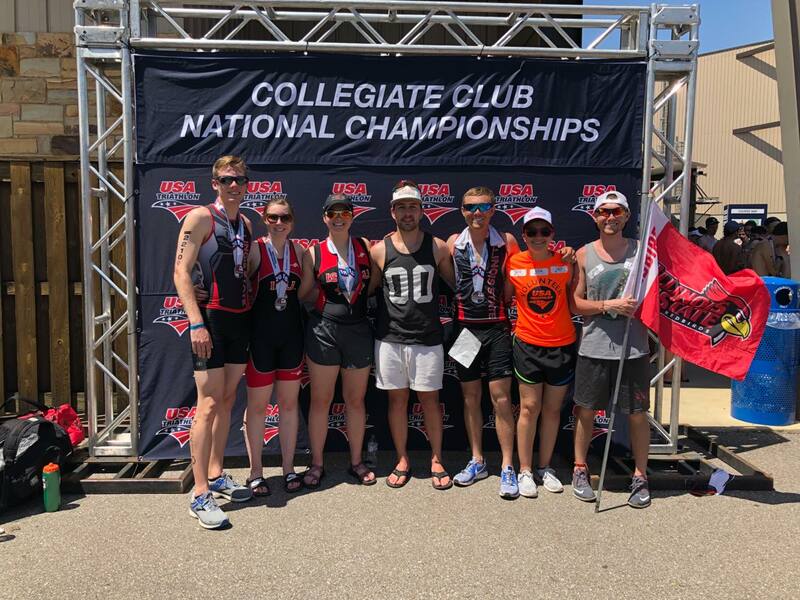 TUSCALOOSA, AL — The Illinois State University TriBirds, sponsored by Grim Reaper Fitness, competed in USAT Collegiate Club Nationals Saturday. 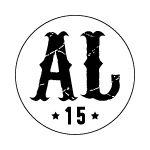 Heavy rain resulted in elevated water levels of the Black Warrior River and necessitated a change in format to the event from an Olympic-distance triathlon to a duathlon with a 2.5K run, 40k bike, and a 5k run. Nate Fillers led the TriBirds with a time of 1:59:53, including an impressive 57:19 time on the bike leg, for a 26+ mph average. Fillers was 313th among men in a competitive field that included 92 club teams and over 1,100 racers. The winning time for the event was 1:33:58, featuring a 17:31 on the closing 5k run. Other TriBirds racing included Nathan Stukenberg (2:11:30); Jeremy Bauer (2:13:05); Holly Tompkins (2:32:07); and Megan Lobner (3:13:31). The top female time was 1:49:54 with a closing 20:12 5k. Michael Braun led the way in the Christie Clinic Illinois Marathon in Champaign, IL, finishing 7th in the 20-24 age group and 40th of 700+ men. Braun posted a time of 3:01:11, good for a 6:55 pace. Brother Chris Braun was 26th in 20-24 at 3:43:52. Pam Walden, Stephanie Heppe, Wendy Smith and Tamara Nelsen teamed up to place 21st in the women’s relay at 4:33:07. Kristen Dixon (2:06:44), Jodi Hari (2:10:42), and Jess Miner (2:12:02) raced the half marathon. Julie Zei competed in her first tri of the year at Racemaker Productions’ Try Tri in Edwardsville, IL. Zei was 6th in 30-34 with a 2:00:17 in the long sprint event, which consisted of a 300-yard swim, 20-mile bike, and 4-mile run.